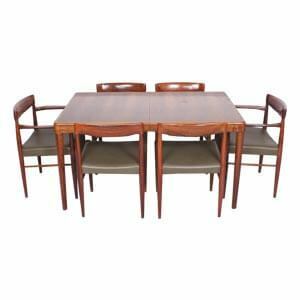 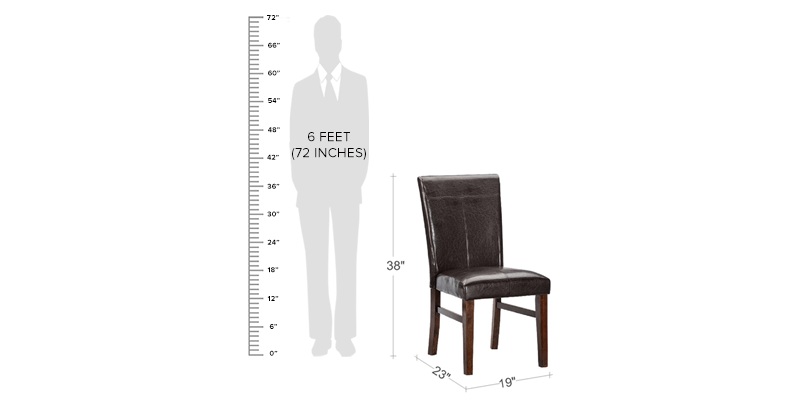 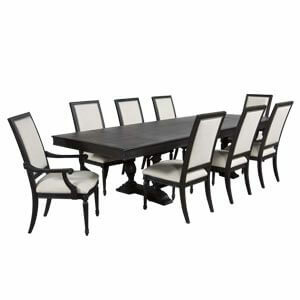 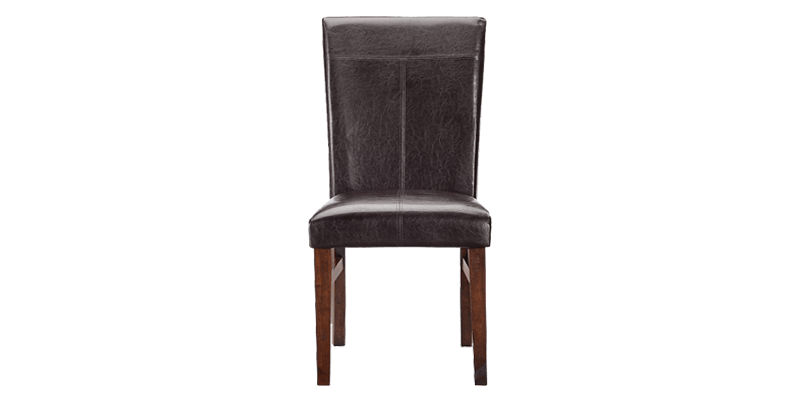 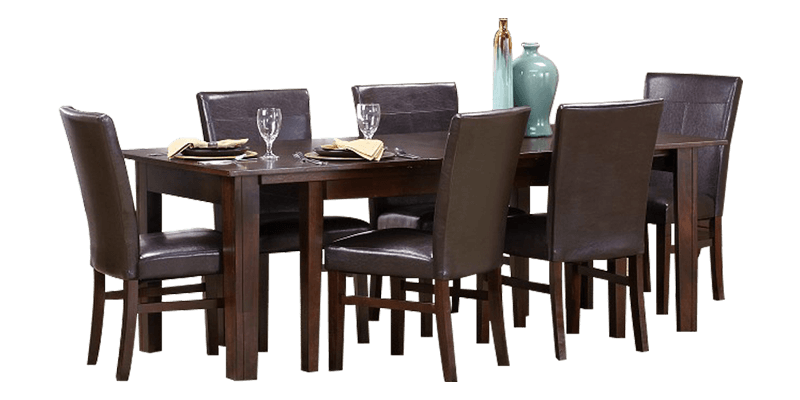 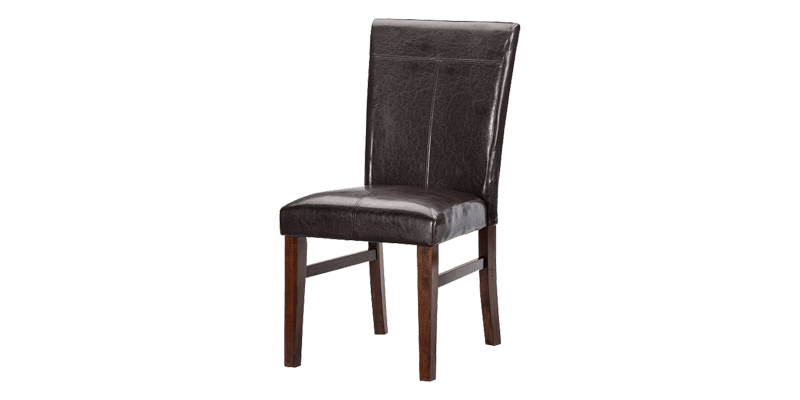 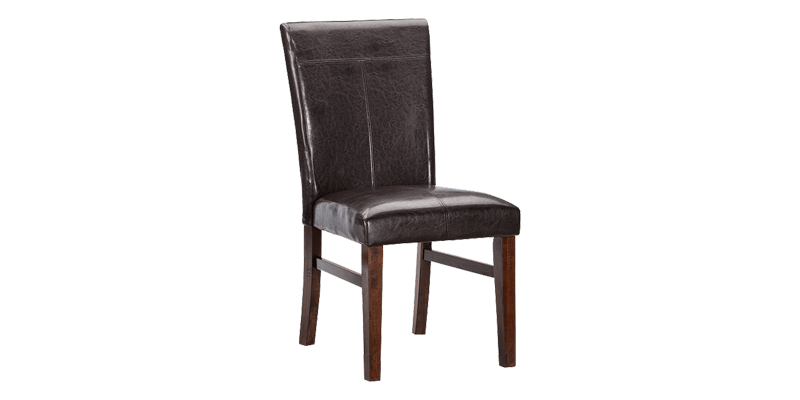 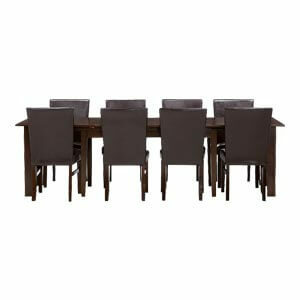 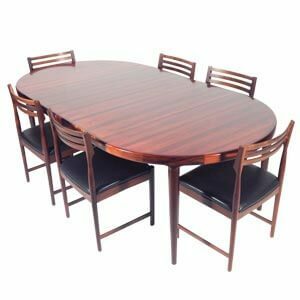 Modern brown 6 seater dining set with completely covered leatherette seats extends a rich and sophisticated look to your dining area. 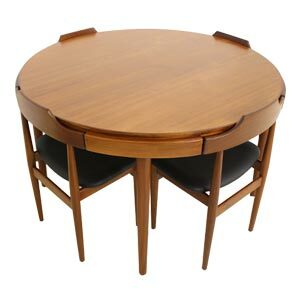 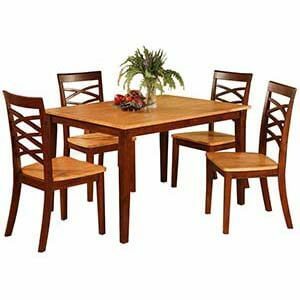 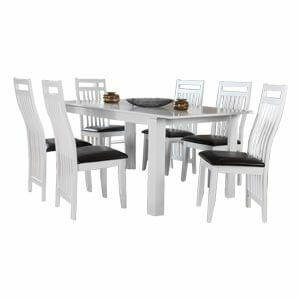 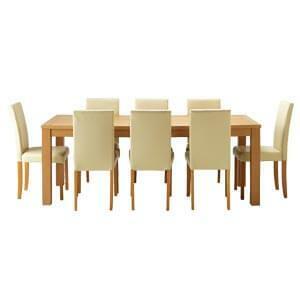 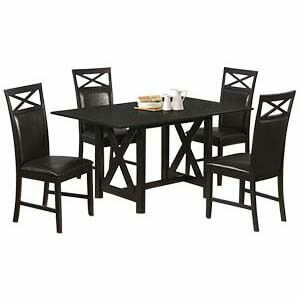 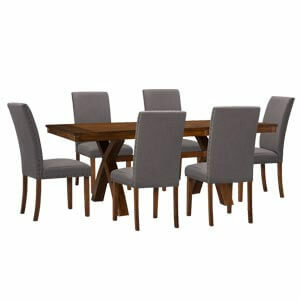 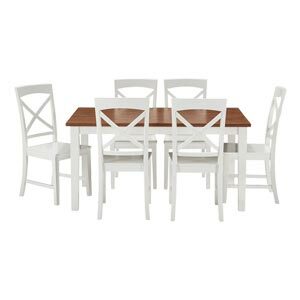 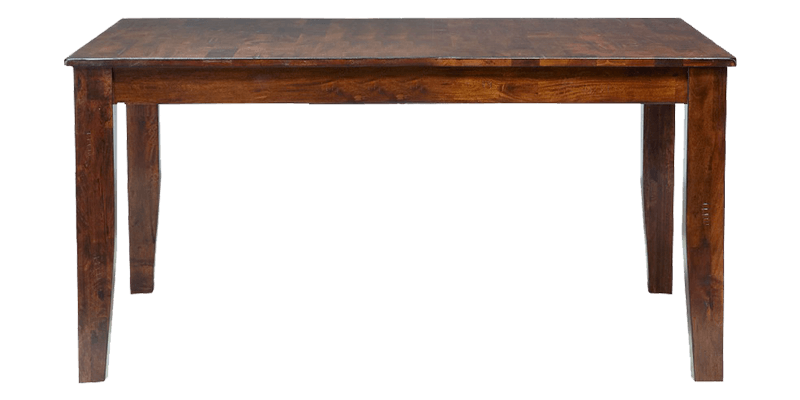 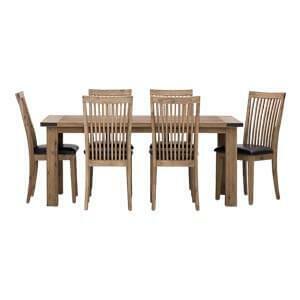 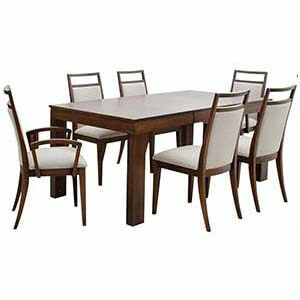 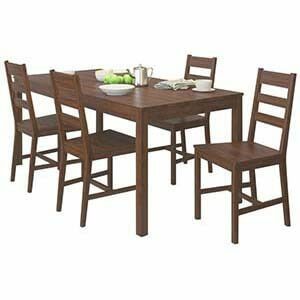 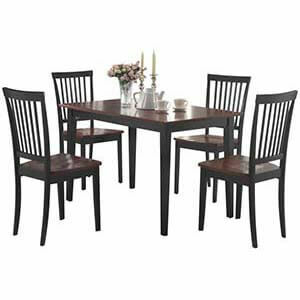 With clean modern lines and edges, this dining table with 6 chairs brings together comfort as well as style. 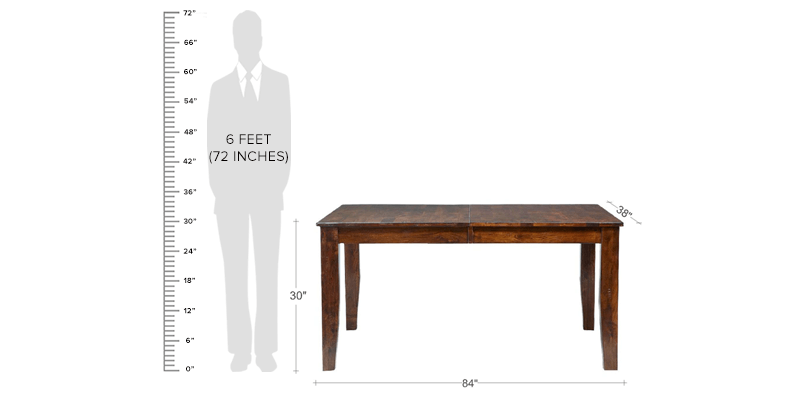 Handcrafted with detailed attention, its ensures durability and uniqueness.